January – a new blank slate awaits! We’re reminded of a famous quote by Oprah Winfrey -every New Year is another chance for us to get it right. 2017 happens to be the 30th year since Team Berkhout Bosse came to be. 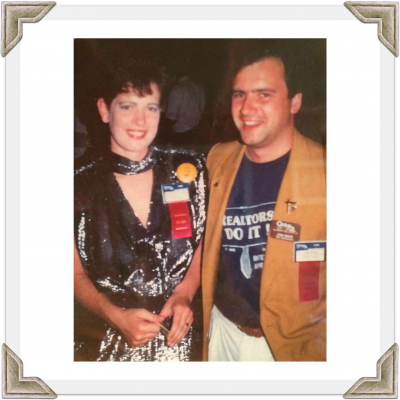 John became licensed to sell real estate in the Spring of 1987 while I worked as the Office Administrator learning the management side of the business at Century 21 Berkhout Ltd. in Fonthill. We were both in our 20’s at the time and in those days extremely young to be starting a real estate career. Fresh out of university we thrived on the opportunity to connect our clients with their dream homes and assist them to maximize their return when it came to time to move on. For many Realtors, real estate is a 2nd career. 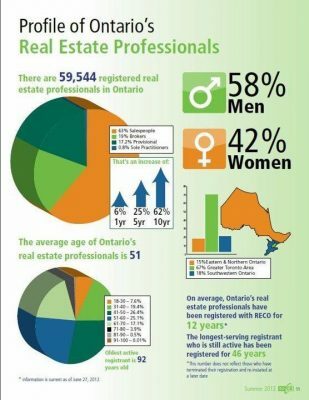 We had to laugh when we read this 2012 Ontario Real Estate Association Report indicating that the average age of a real estate agent was 51 years old. 2012 was the year I turned 50, twenty-five years under my belt and I was still younger than the average Realtor! Yes indeed, real estate is a forever-young business. As we enter our 30th year of home sales we are inspired by the technological evolution that continues to the transform the professionalism of our industry. We are excited to welcome more and more colleagues who have chosen real estate as their first career path after post-secondary education. Digital marketing has provided us with the tools to expand our reach beyond what we could have even imagined 30 years ago. Each New Year gives us the wonderful opportunity to get even better at what we do. Looking for a Niagara Realtor? 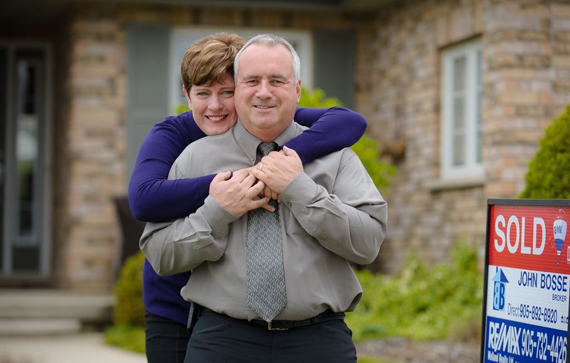 We've worked together as a husband and wife real estate sales team in the Fonthill, Fenwick, Welland and surrounding area since 1987. As life-long Niagara residents and highly experienced REALTORS® we know the Niagara market and its housing trends. We're proud to be recognized as local business leaders with a passionate commitment to supporting community growth and development.